Eva Touhey grew up immersed in the island life. 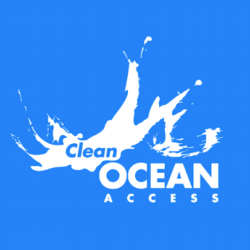 Growing up in Portsmouth, Rhode Island on Aquidneck Island, she’s lived within minutes of the coast and surrounded by the waters of the Ocean State, so protecting and preserving ocean health is a topic near and dear to her. Eva earned her bachelor’s degree in biology in 2015 from Hobart and William Smith (HWS) Colleges, located in the heart of New York State’s Finger Lakes region. Before coming to Clean Ocean Access (COA), Eva gained experience working as an animal caretaker assistant at the HWS biology department and an aquarist intern with Save The Bay. She first discovered COA through a beach cleanup in her hometown and quickly became inspired to advance the budding organization’s mission. 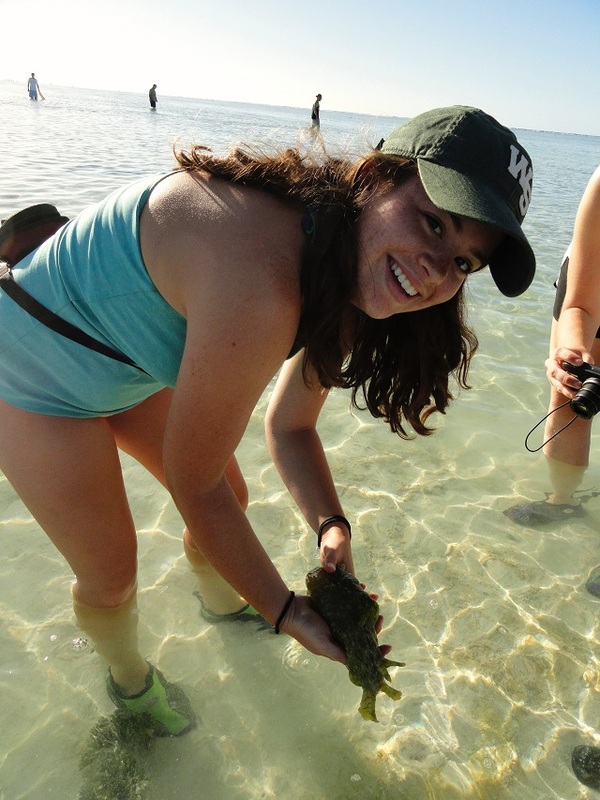 Eva began interning with COA in the fall of 2015, working to organize and analyze the Seaweed Nutrient Analysis Program (SNAP) two-year raw data set. She led presentations about the watershed, sources of pollution in the watershed, and pollution prevention. She later joined the team as an education coordinator, helping to develop hands-on environmental curriculum for elementary school students across Aquidneck Island. Eva is now COA’s program manager and oversees the organization’s programming, volunteer management, and advocacy efforts. “I am motivated to stay with COA because we have so much potential to do more great work, and I really am interested and excited to see where it takes us,” she adds. As she works to finish her master’s degree in marine affairs at the University of Rhode Island this year, Eva aims to educate Rhode Islanders about the importance of having policies to protect the environment, though she is hopeful that environmental protection can be achieved without strict policies, but instead through instilling environmentally-responsible behavior in the community. Eva’s master’s thesis, entitled “The Influence of Plastic Bag Bans on Pro-environmental Behaviors in Rhode Island Coastal Communities,” analyzes the effects of plastic bag bans on individual behaviors, and takes an in-depth look at people’s awareness of and involvement in environmental groups, their awareness of plastic bag bans in their community and their general support for a state-wide plastic bag ban. She will be presenting on her research as part of COA’s Ocean Science Speaker series in spring 2019. I grew up in Portsmouth attending the Portsmouth public school system and am now living in Newport. Aquidneck Island is home! I am not sure what my first memory of the ocean is, but I remember taking family summer vacations to York Beach, Maine and spending time looking for sand dollars along the beach. My parents started bringing me to the beach at a very young age and I have memories of swimming with my dad and playing in the sand. Being a beach bum. I can go to the beach for hours on end and sit, read a book, go for a swim, take a nap and repeat. I am dive certified and would love to dive more often than I get to right now. I also really like looking in tide pools and seeing what little critters are there. 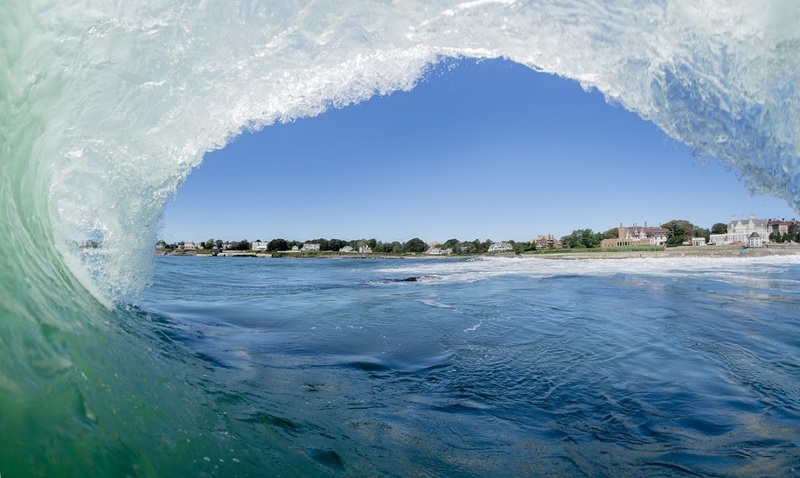 Growing up on Aquidneck Island, the ocean has always been home. I can’t really imagine living anywhere that’s not within minutes of the coastline. Working in ocean conservation is very personal and I can’t “sea” (haha) myself doing anything else. By working in ocean conservation, I can teach people about something that I care about deeply with the hopes that it will inspire others to care just as much as I do. We take a lot of the benefits from the marine environment for granted, and if we keep abusing this, we are going to be in much deeper trouble in the future.